CLASS CARDS ARE ON SALE – TODAY ONLY! Memberships for only $88/month – lock in this rate and guarantee affordable yoga! We’ll open our doors to the community with food, music, vendors, and more. Class cards will be on sale, and there will be a drawing for wonderful prizes. 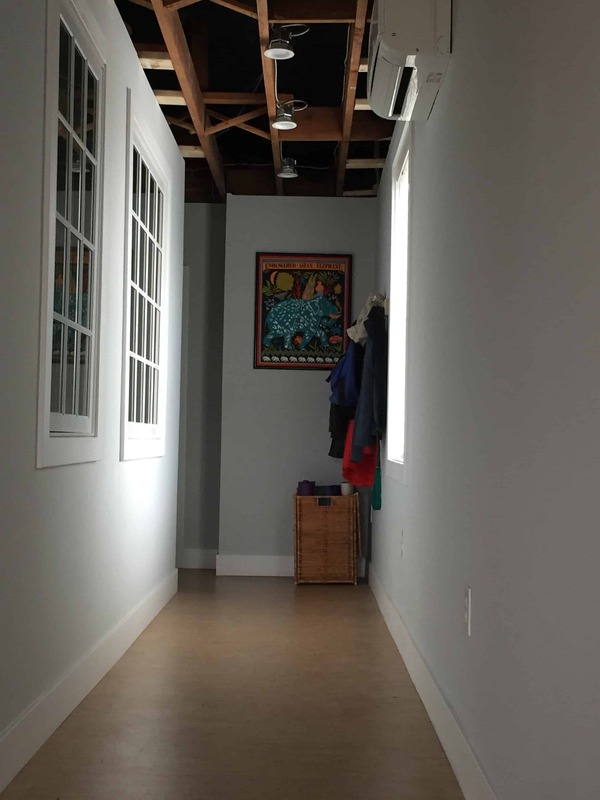 Stop by with your family between 6 and 8 pm to meet us, greet us, and see our beautiful space. Our teachers, owner and manager will all be on hand to introduce themselves and answer your questions. 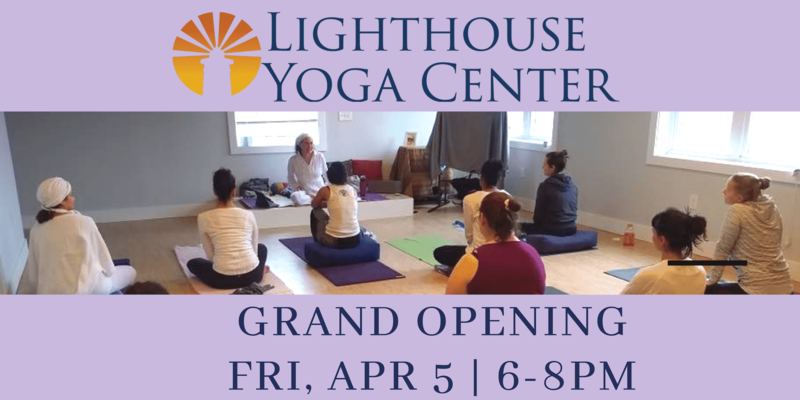 You can learn about our expanded offerings and special classes and maybe even be inspired to try some yoga! Please note that Lighthouse is a vegetarian, drug- and alcohol-free space. This is an all-ages event. We encourage you to support our neigbhoring businesses to enjoy a full dinner or drinks afterwards! Soup Up for high-quality soups, salads and small bites. Anxo Cidery for great veggie and vegan options as well as house-brewed ciders. L’Enfant Florist is a secret coffee shop with great coffee and tea options. A diverse schedule for all levels. 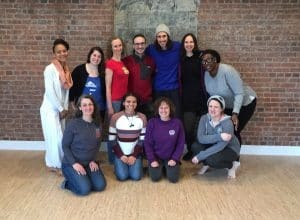 New teachers include some of DC’s most well-loved instructors such as Hannah Allerdice Bricker,Kristina Maze and Holly Meyers, as well as long-time favorites Melanie Williams, Julie Eisenberg (Jiwan Shakti Kaur) and Meredith McCullough. 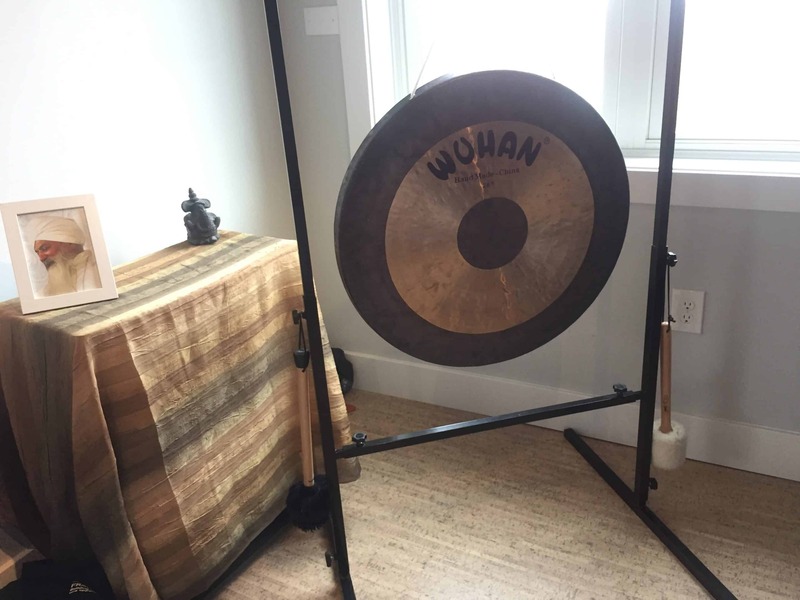 We’re offering ten weekly Kundalini classes, a variety of Hatha, Vinyasa and Restorative classes at different levels, and we’re adding a Sunday afternoon Pilates class. FAMILY YOGA! One of our big changes is that we’re offering multiple weekly family and kids classes in partnership with Breathing Space, a DC-based organization that specializes in family yoga. Series start at the end of March and registration is now open! (Please direct all inquiries about kids and family yoga to Breathing Space and not to Lighthouse). We’ll continue to focus on QUALITY and COMMUNITY, so you always feel at home and know you’re in good hands.